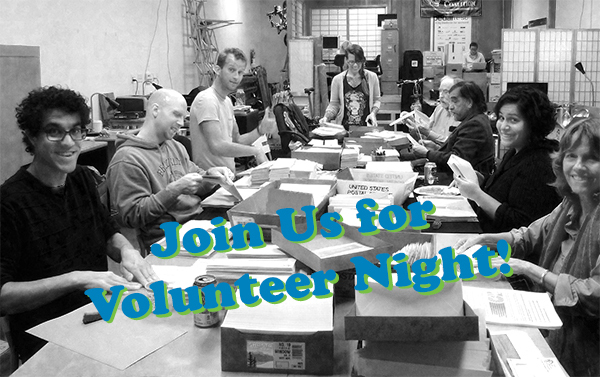 Every fourth Tuesday we’ll tackle large scale projects while socializing with fellow Bike East Bay members and supporters. Snacks and dinner will be provided. And don’t forget, volunteers can earn a free Bike East Bay membership by volunteering 10 hrs in a 3 month period. Click the "Volunteer Now" button to see upcoming dates and get started!